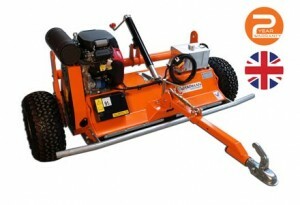 We are very pleased to be able to offer ATV equipment from Chapman Machinery. 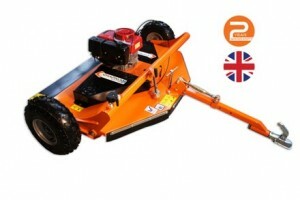 All of the machines are built to the highest of standards and have a 2 year warranty. 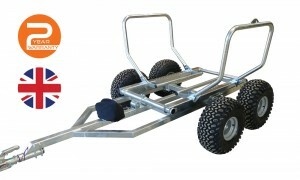 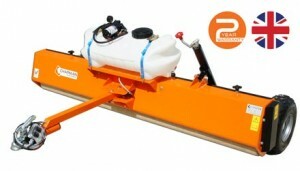 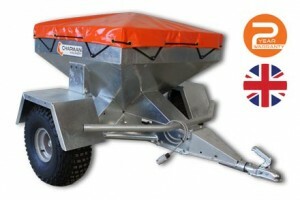 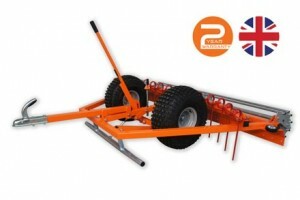 Take a look at the Chapman Machinery website for further info and reviews.